Planning a family get together? Hockey teams, ball teams, sports teams or reunions? We have a place for you to celebrate birthdays, anniversaries and any other special occasion with the option of a set or full menu offering. 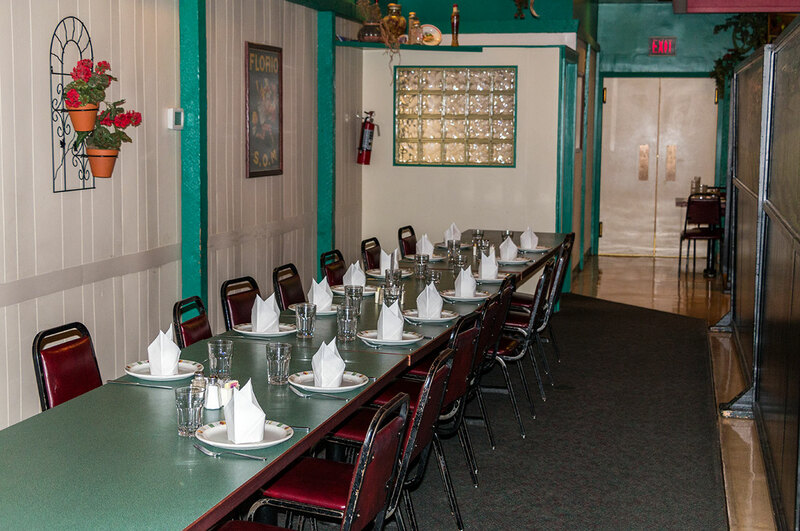 We offer semi private seating in divided areas, as well as private dining in our “Mirror Room” (with room rental). 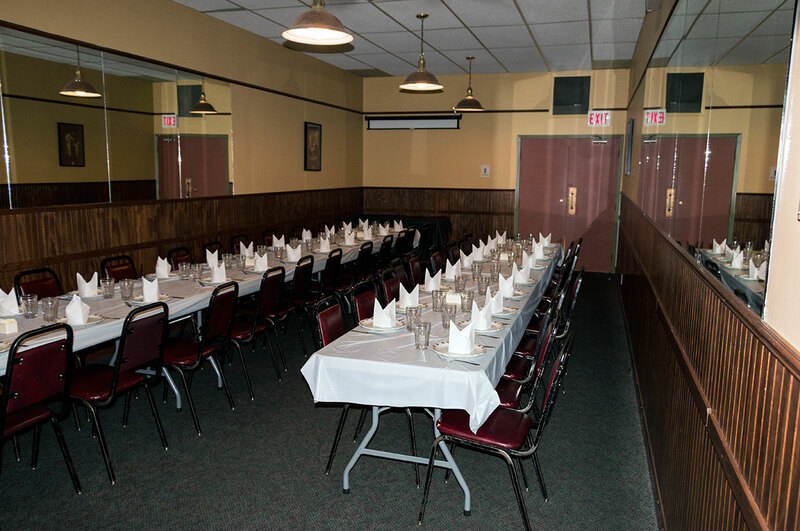 We are pleased to accommodate large groups as our family style dining lends itself well to feeding a hungry crowd. Reservations are always welcome. The Colander presents the “RiverBelle” Trail’s full service, fully licensed catering facility. Our venue is street accessible on the gorgeous Esplanade in downtown Trail. This stunning site easily accommodates dinner meetings, cocktail parties, weddings, reunions, seminars, Christmas parties and any other large event or function. 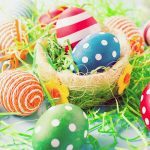 Choose from a variety of delicious dinner menus, cocktail party menus and of course, the finest in Italian catering. 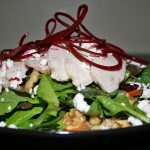 We can also customize a dinner menu just for you. Completely personalized with decor or left as is, this space is always warm and inviting. 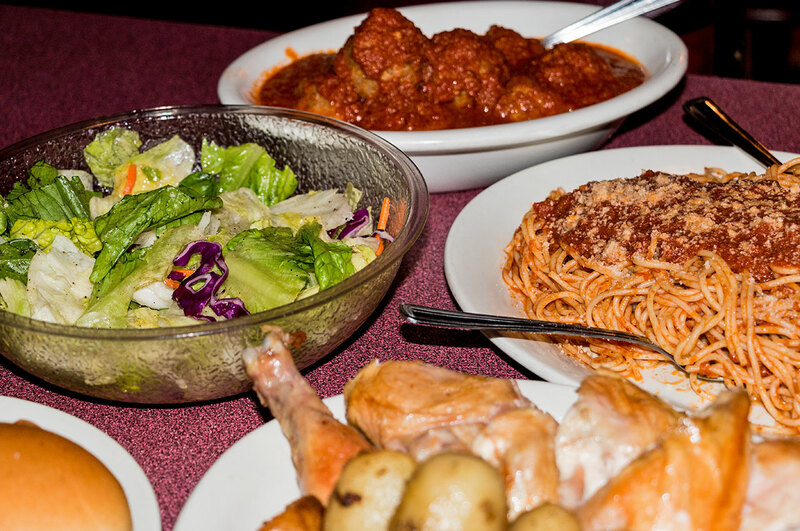 Although pasta is our specialty it is by no means our only offering of delicious meals for dinner. 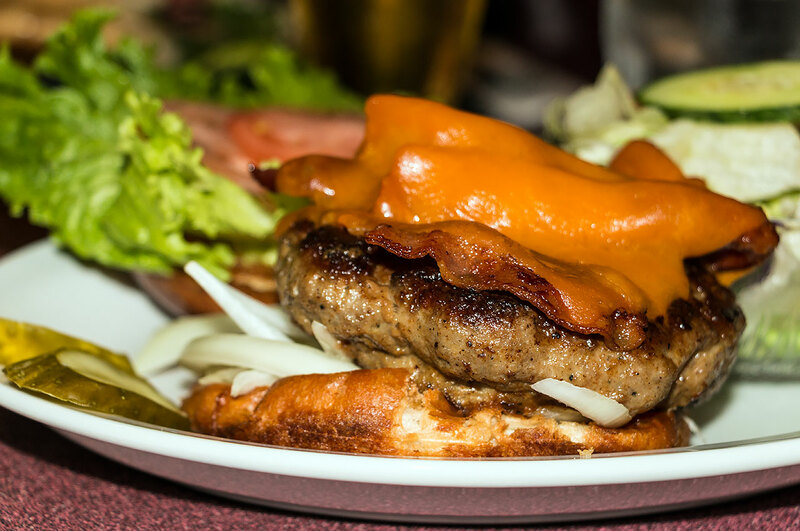 Click here to have a look at our Dinner Menu. From pasta, to sandwiches, salads and burgers, we got you covered for lunch. Click here to have a look at our Lunch Menu.